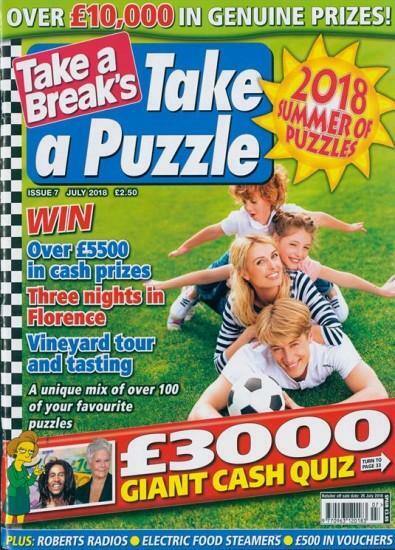 A great puzzle magazine which provides just the right amount of stimulation via it&apos;s wide range of puzzles. It is an excellent price and once a month is just the right time scale. Also the prizes are pitched at the right level and seem to be very fairly distributed across the UK. A good value magazine.